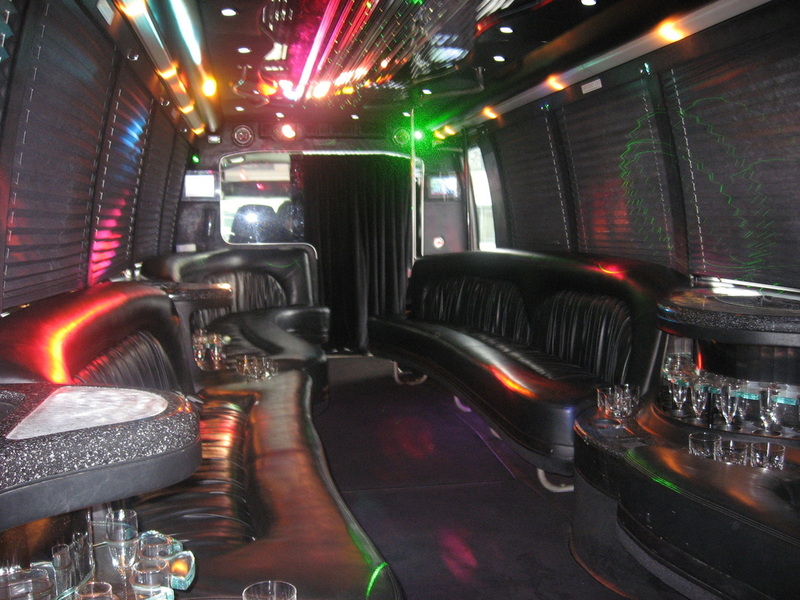 West Palm Beach Party Bus is your best option for transporting you and you friends around on a night out! We have a variety of amenities that will take your experience to the next level. We are flexible with accommodating any group size, and hours required for our services. There is a million reason why you would need to use a party bus in West Palm Beach, and we are always excited to facilitate your journey! Our staff is very knowledgeable and friendly. We will make planning your experience a breeze, our knowledge of the area and experience in planning outings will come in handy.  Feel free to give us a call or email, our team is always happy to answer any question you have. Give us a ring at (561) 623-3110 so we can get to planning! This is just a general look at the things we provide, the truth is there are all types of events or functions that require the transportation of groups of people. There is a lot going on in The west Palm Beach, Fort Lauderdale, and Miami areas. Southern Florida is a beautiful place, with beautiful people. We always love being a part of the community and the vibrant culture that exists here. 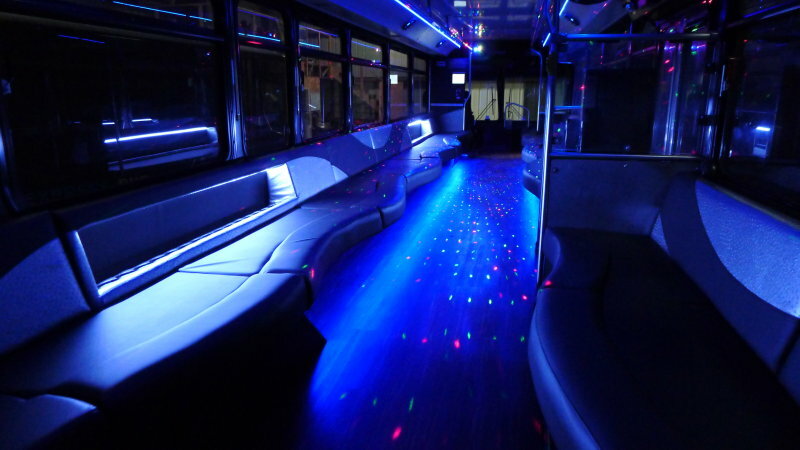 West Palm Beach Florida Party Bus is always willing to help you plan your next big event, so do not procrastinate when you plan your next big party, and make sure everyone has a ride! Seasonal events are a big part of what we do as a business. The holidays always bring friends and family for the far corners of the earth, and chances are they are not familiar with the West Palm Beach area. This brings a whole host of problems like friends and family being late for events because they get lost. The idea of driving around in a foreign area can cause a lot of anxiety and inhibit the ability of your friends and family to have a good time when they visit. 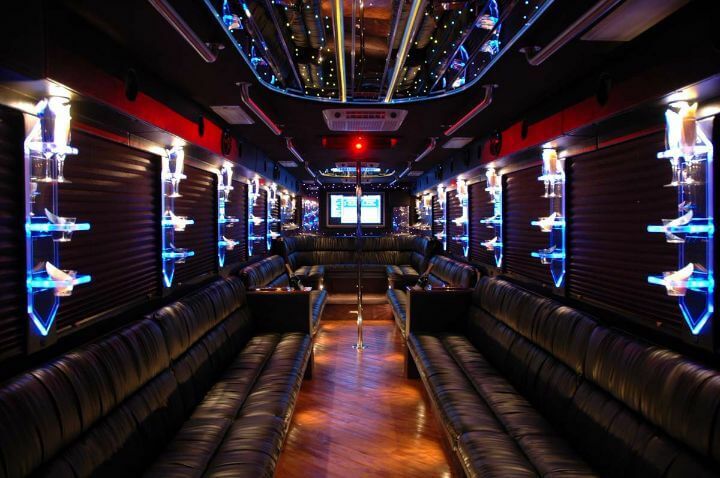 Party bus in West Palm Beach Florida can alleviate some of those problems by having a friendly and knowledgeable staff shuttle your loved ones to and from any event. This will insure that everyone is on time and happy. Alcohol can sometimes come into play when your are getting together for the holidays. Let’s face it, alcohol can really be a social lubricant and allow everyone to have a good time together as a group. Alcohol also means that people should not be driving themselves around. Even if a taxi is used, they could have had one too many and forget where there hotel is. Our party bus drivers will know where everyone has to go at the end of the night, so you do not have to make sure each and every person gets home safely. Worrying about everyone will definitely put a dent in your night, so avoid this and allow Party bus West Palm Beach Florida to take some of the responsibility off of your hands. Everyone knows someone who takes it a little too far at a party. Seeing all your friends and family can be a bit much for some people, and a few drinks can turn into too many. We always want our customers to feel like they do not have a care in the world when bouncing from place to place with friends and family. Worry will reduce your enjoyment of your friends, family and night. A little bit of careful planning before the big get together will go a long way. Proper planning prevents poor partying! Birthdays are always a special event, even if it’s your 82nd. Just like the holidays birthdays will bring large groups of intoxicated people together. 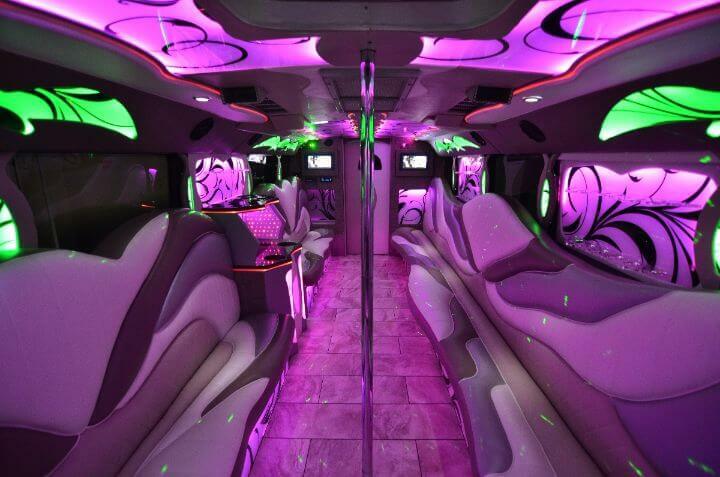 Hiring West Palm Beach, FL party Bus will take the whole experience to the next level. Having all of your friends and family together for the whole night is a hard experience to match. We can't even imagine what it would be like to wrangle a bunch of different people and vehicles from one place to the next. 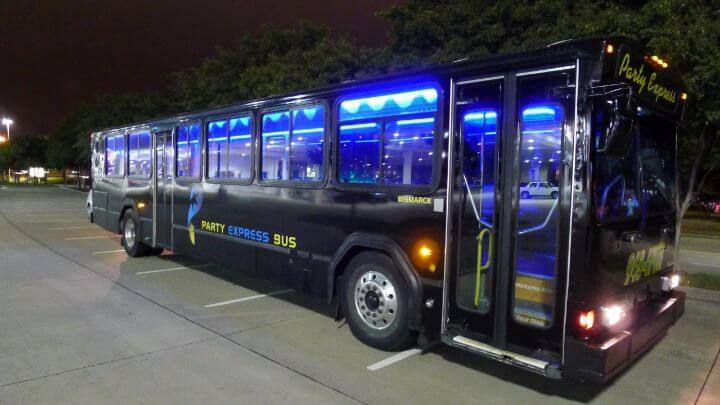 Plus you all miss the bonding experience that a party bus provides on your transit from one bar to the next. Executive and Corporate events are some of the largest events we provide services for. These types of events require a lot of careful planning and execution. The last thing you want to do is not provide proper transportation for everyone, or use a less than amazing party bus service. Our team has a lot of experience in executive and corporate events. This knowledge will help you plan everything perfectly, so no small detail is missed. Getting the office together should be a fun and positive thing, and party bus West Palm Beach will be right there with you every step of the way. We all know how crazy bachelor and bachelorette parties can get. There is generally a lot of alcohol consumed during these events that is why it is crucial to get everyone home safely. There are also a lot of locations that are generally traveled to during one of these parties. The last thing you want to worry about when having a good time is how your friends and family are going to get home after a long night. We have dealt with a variety of bachelor and bachelorette parties and know how to deal with this aspect. We have a great staff that has probably too much experience dealing with inebriated people! Let us make your bachelor or bachelorette party one to remember, and give us a call today! Concerts and musical events are always a good time. If you plan on attending something like this with a lot of people you should consider party bus in West Palm Beach, FL. 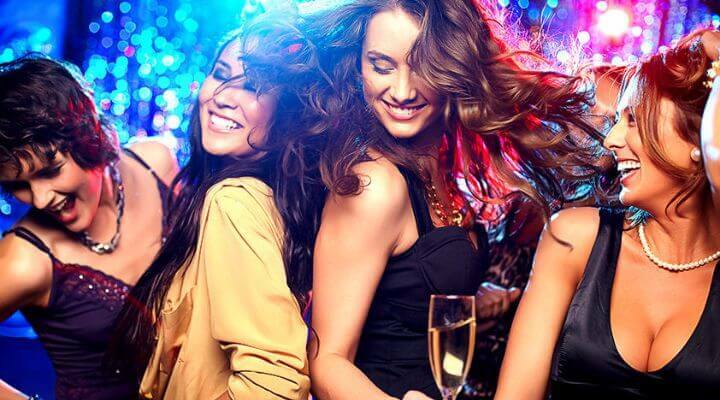 We can help you start the party when heading to a musical event, and keep the party going after that! You will not have to worry about having sober rides, so you can enjoy yourselves as much as possible. This will also eliminate the hassle of trying to find good parking. When you go to a concert you just want to have a good time, and we can make that possible by facilitating your transportation needs. We are an exceptional option when a large group of people decides to attend a concert because we can keep the group together by dropping you all off at the same time, in the same spot. If you are planning on going to a musical event with a group of people, you should let us deal with your transportation needs! Sporting events are similar to concerts in a lot of ways. They are held at large venues that can make parking a problem. There are also long lines, so it is important to keep everyone together so you can get to the right place and enjoy each other's company. Alcohol can be consumed at some sporting events, making a sober ride home important. We can almost guarantee you will have a better time at a Miami Heat, Marlins, or Dolphins game when you, your friends, and family do not have to worry about getting home. You will also have a blast on one of our party busses being all together, and getting amped up on the way to the game! Weddings are a time to celebrate love with your closest friends and family. They are usually held at beautiful locations, and can sometimes be a hassle to get everyone to the right place on time. Often there are multiple locations that are utilized for a wedding event. Friends and family that are not familiar with the area will really benefit from having a bus to shuttle them from place to place. This will keep everyone on time, and help them relax so they can enjoy the festivities. There is also the special element of keeping everyone together, instead of leaving in a bunch of different vehicles and getting broken up. The conversations and atmosphere in a party bus going to or leaving a wedding is really a special thing. We are proud to service our local community. West Palm Beach, Jupiter, Port St. Lucie, Fort Lauderdale, and Miami are really at the heart of what we do. If you are planning an event in any of these locations, or near them chances are we can accommodate your needs. If you are unsure if we can come to your party's location feel free to send us an email or give us a call, we are always willing to answer any questions you might have. There is a lot of precise planning that goes into any event, and you could use all the help you can get. One of the most important elements of party planning that people tend to miss is transportation. Does the location you plan on throwing the party at have adequate parking? Does everyone know how to get there? These are problems that can easily be solved with a party bus. We will insure that everyone gets to and from the party safely. We are dedicated to providing an outstanding experience. We know that a good first impression generally lead to great return business and referrals. We are a company that legitimately cares about providing the best service, at a fair price. 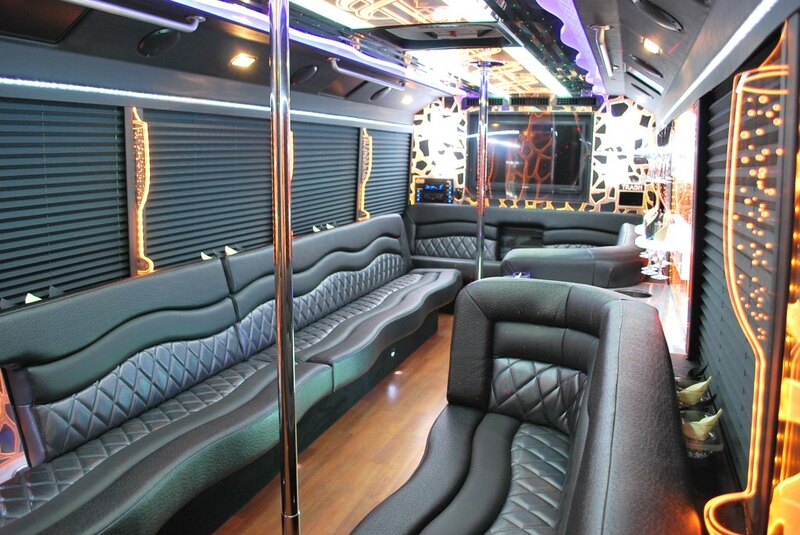 Give party bus West Palm Beach, FL a call today at (561) 623-3110! 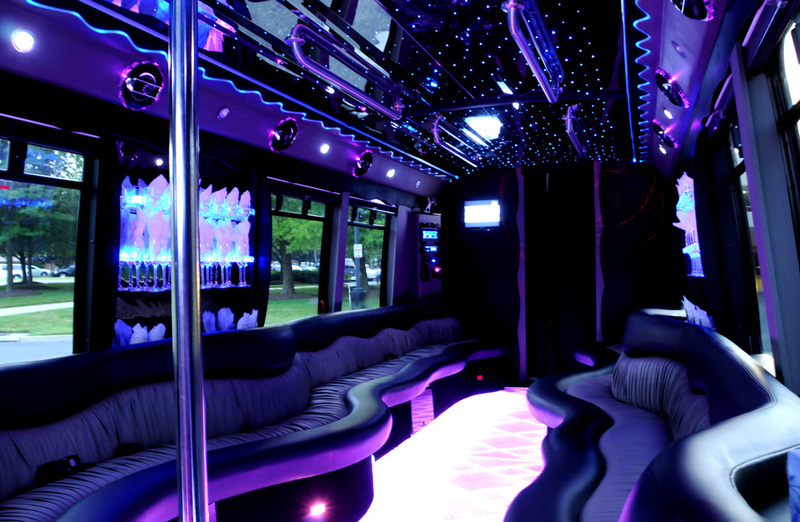 West Palm Beach Party Bus are constantly committed to providing the highest quality experience for our customers.